UC Santa Cruz, Upper Quarry Amphitheater Renovation – Grand Opening! Last week, we got the chance to attend the grand opening celebration for the Upper Quarry Amphitheater Renovation project at UC Santa Cruz. The project is a true restoration and retrofit that required all of the teams’ skills to creatively and efficiently meet the numerous small challenges the site and the current codes provide. The terrain was challenging, the tree canopy heavy, the hazards plentiful, but like team players, the Siegfried team adapted to the evolving project conditions to reveal a beautiful, successful project to be enjoyed for years to come. Read more about the project here, and check out the photos from the ceremony below! UC Davis, International Center – Grand Opening! Landscape Architecture – Cannery at Davis! Happy Friday and Happy Memorial Day! 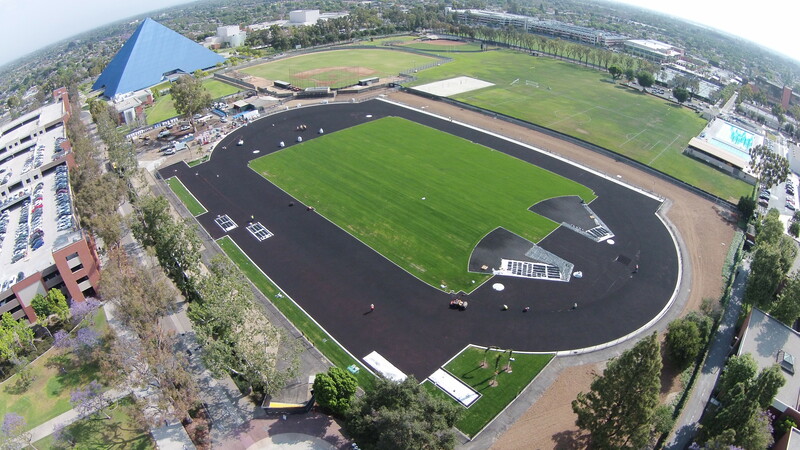 A quick follow up from last week’s post on CSU Long Beach’s Track. Striping is down! 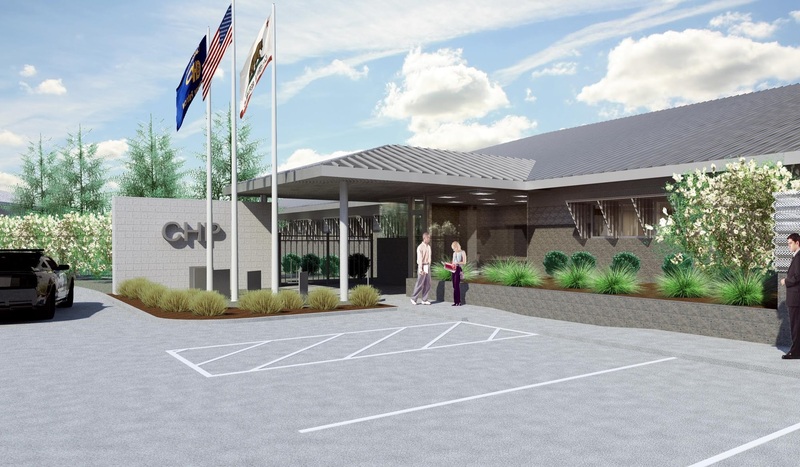 For this project, Siegfried is providing survey and civil engineering services for the design of the new California Highway Patrol Stockton Area Office Replacement Facility. The new facility will consist of approximately 46,000sq. ft. of building space on 5.4 acres of land. This facility will house not only a new CHP Field Office, but also a Dispatch Facility. This week, March 10-13th, Siegfried is exhibiting at the California Park and Recreation Society’s (CPRS) Conference and Exhibition at the Sacramento Convention Center. This is an expo where nearly 1500 park and recreation professionals come together from all over California, and other west coast states, to empower and engage with park and recreation professionals and to provide top-notch educational sessions.